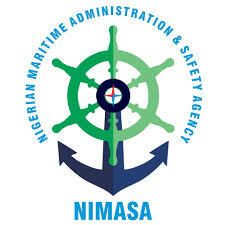 Nigerian Maritime Administration and Safety Agency (NIMASA) World Maritime Day Essay Competition Topic, Requirements, Awards and Prizes, Application Guidelines, Closing Date for all Tertiary Institutions for 2018/2019 Session. Interested and qualified applicants should send their Essays to: wmdessay@nimasa.gov.ng and wmdessay@samuelson.com.ng. No essay will be accepted outside the closing date the competition. Application runs from 12th February to 25th February, 2019.